The National Vietnams Veterans Museum is one of the most thought-provoking of Phillip Island's museums. It covers all aspects of this controversial war and is a very moving experience. 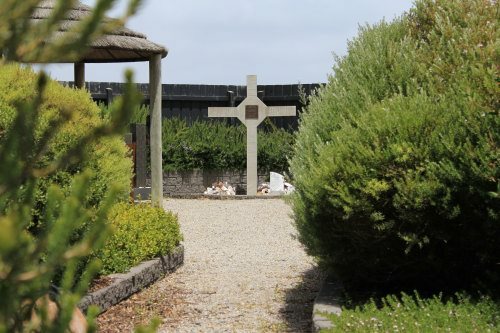 The original museum was established in San Remo in 1996 by Vietnam veteran John Methven. 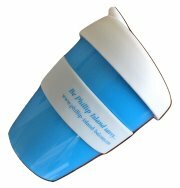 In 2007 it moved to a larger site next to the Phillip Island airport. 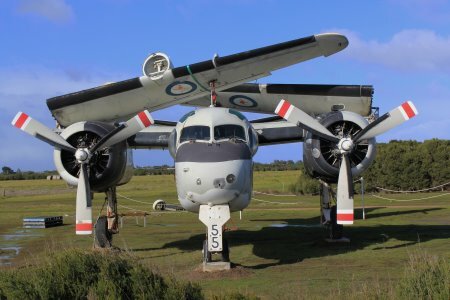 The Grumman Tracker out the front of the museum catches the eye and attracts many visitors. 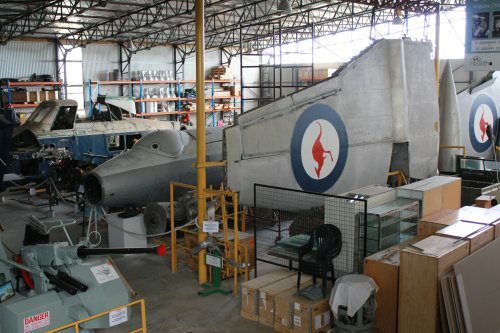 This aircraft, acquired by the museum in late 2013, was based aboard the carrier HMAS Melbourne during the Vietnam War. It was used for anti submarine and reconnaissance duties. Entry tickets are purchased at the Cafe Nui Dat, where visitors are given a map of the museum and can also buy an information wand for $2. Start with the Light and Sound Show set up in an atmospheric field tent. It tells the story of the conflict - including the politics behind the war, the issue of conscription and a very moving depiction of the Battle of Long Tan. The Battle of Long Tan occurred on August 18, 1966 when a 108-strong contingent of Anzacs came under fire from between 1500 and 2500 Viet Cong. After several hours of fighting, reinforcements arrived and the Viet Cong retreated, leaving 18 Australians and about 200 Viet Cong dead. Vietnam Veterans Day is now celebrated on this date each year. A new acquisition is the barrel used for the National Service ballot. This cedar barrel was originally made in 1915 for the Tattersalls Melbourne Cup Sweep. It's sombre to reflect on how much this small barrel affected the lives of so many Australian men. The first Australians went to Vietnam in 1962, with the “domino theory” of countries north of Australia falling to communism the reason for our participation. Australian involvement ended in 1973. The cavernous building houses all manner of equipment and vehicles – from rifles to helicopters to a field hospital to uniforms. 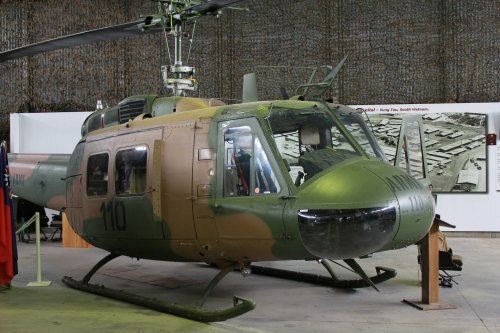 Recently, the museum took possession of the iconic symbol of the Vietnam War, the Bell helicopter/gunship, known as a “Huey”. The aircraft was delivered to the Royal Australian Air Force in Vietnam in 1969 and was formally presented to the museum by the USA Consul-General in November 2012. The Bell Huey Cobra and Huey Gunship were used throughout the war because of their ability to quickly transport troops and materials. You will find two especially moving displays at the Vietnam Veterans Museum. One is a wall of photos of all Australians who died in the conflict. The other is the story of the 6 Australian soldiers Missing in Action. Copper Remembrance bracelets were gifted by Vietnam Veterans of America for the 6 MIA’s, each in its own box with the lid open. 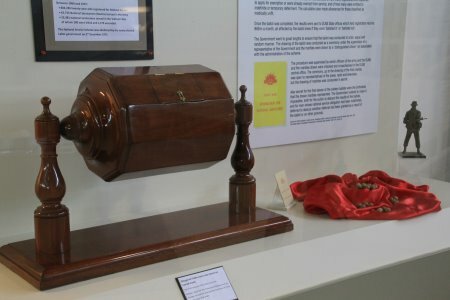 As each soldier’s remains were located and returned to Australia, their box was closed. 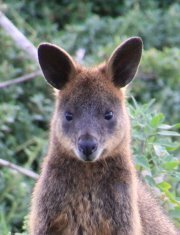 All MIA’s were found, the last returned to Australia being Trooper David Fisher in October 2008. In the main hall is a display of traditional Vietnamese dresses, while on the mezzanine level there is a display of Vietnamese culture – gifted with gratitude by the Vietnamese community who fled communism. 65,000 Vietnamese were killed as retribution and more persecuted by the incoming communist government. The mezzanine level also has a fascinating photographic exhibition of soldier life during the war. This poignant display reminds the visitor that this museum is about the veterans, and not just the war. Included is an exhibition about the involvement of New Zealand in the conflict. New Zealand was involved between 1964 and 1972 and lost 37 soldiers. Troop entertainers are not forgotten with a small display with a T-shirt signed by entertainers at a re-union concert held in 1997. The T-shirt includes the signatures of Normie Rowe and Little Pattie. There is a small area of American memorabilia, including a large photo of the wonderful Vietnam Veterans Memorial in Washington DC. At the back of the building, behind the main exhibits, is the restoration area. At the moment there is a Wessex helicopter and Canberra bomber being restored. Marvel at how massive these machines are! Last but not least is the Vietnam Veterans Museum Garden of Reflection at the rear. The centre point is a replica of the memorial cross at Long Tan in Vietnam. Spend some time to reflect on war and its toll. This museum is a wonderful record of the Vietnam War and its veterans, packed with memorabilia and artefacts. Cost is Adults $15, children $10, family $40, concessions available. Wheelchairs are available for the disabled or infirm. Note: The exhibits are constantly changing. Items mentioned here may not be on display when you visit or new items may have been added to the museum.